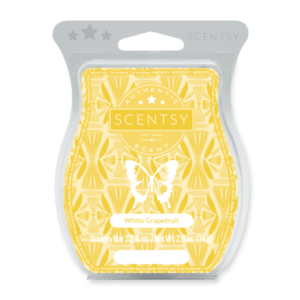 What is Scentsy? 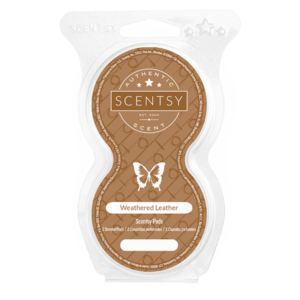 While the name Scentsy has become synonymous with a fragrant wax warmer, and you will hear people say, “I have Scentsy’s in every room in my house!”, Scentsy is actually the name of a global fragrance company! It originated when two stay at home moms were looking for a safe alternative to burning fragrant candles in their homes. They came up with the simple concept of melting fragrant wax in warmers, using a light bulb for heat, rather than a flame. That was 14 years ago. From 2 moms working out of their basement to the rapidly growing business that Scentsy is today, with over 120,000 fragrance consultants in the United States, Canada, Mexico, Europe, Australia and New Zealand, this company offers women and men around the world, a chance to start their own international business for about $99USD, $129CAD or the equivalent in other countries. Once you purchase your starter kit, which comes with everything you need to get your Scentsy business up and running. You also get a free website for 3 months and a back office system containing excellent training and support from a proven system of success, as well as one on one coaching from your sponsor, which is what I will be for you when you make the decision to join my team. Click on the link below to get started today. Whether you are looking for a way to create extra income, something new and exciting to do in your spare time, a way to make new friends and surround yourself with positive and successful people every day, or maybe a chance to travel tge world, owning your own Scentsy business can help you achieve the things you want most in your life. Have questions? I am happy to answer them. Text/call me at 604-819-9577, or email me at sherri@soscentsible.com. If you know you are ready to take the next step in making the life for yourself that you want, click the link below and join today. 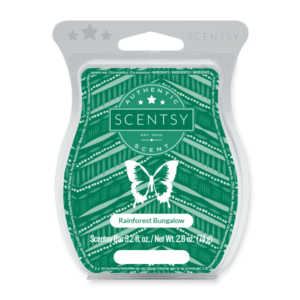 Floral scents now in season! 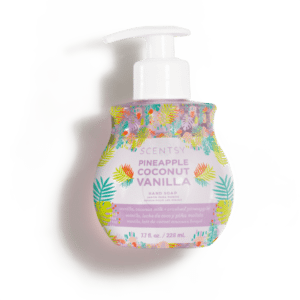 What kinds of fragrance products does Scentsy manufacture? I want to show you how Scentsy can change your life too! 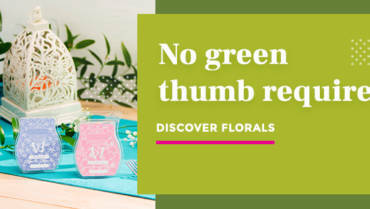 Whether you just want to make your home smell fresh and beautiful or you would like to change your financial position. I am here to help you. Positively brilliant news — our Crystal Wax Collection is here! 25 retired bars are back, July only! Sign up to host a Scentsy party and earn free and half price products.